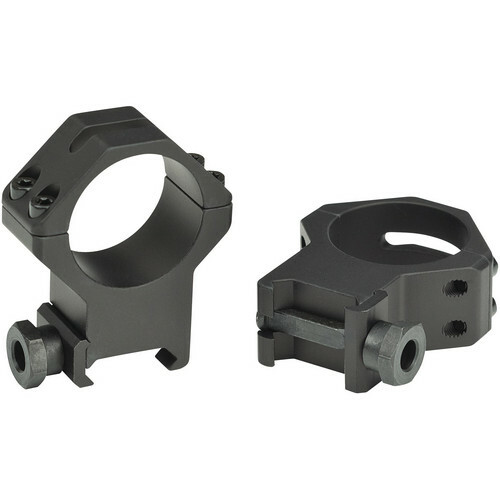 The medium-height matte black 4-Hole Tactical 30mm Picatinny Mounting Rings from Weaver are engineered to securely mount a 30mm riflescope to Picatinny rails. These rings clamp together using four Slip Torx screws that are designed for no-strip performance. Each pair of rings is machined from lightweight aerospace aluminum and is finished with hard coat anodizing for enhanced durability and corrosion-resistance. what is the saddle height?